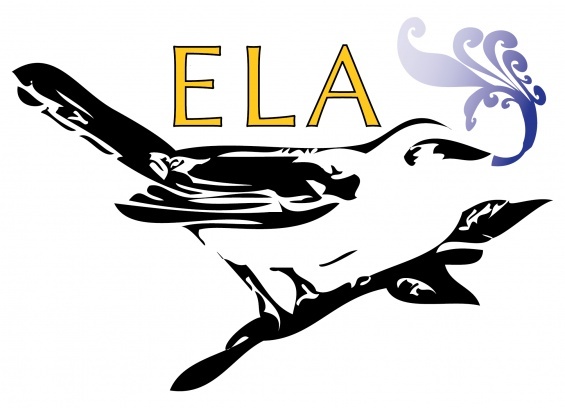 The Endangered Language Alliance (ELA) Record-a-thon invites you to sit down and speak your language! The ELA is a nonprofit organization dedicated to documenting New York City’s endangered languages and helping them remain vital. We focus on the city’s indigenous immigrant populations and work with them to record and disseminate multimedia materials in their respective languages. We view the linguistic and cultural knowledge of New York’s immigrants as New York’s greatest untapped wealth and hope to create a lasting record of it for generations to come. In this Record-a-thon, we extend an invitation to the public to share their language and language experiences. We especially encourage those speaking languages considered endangered to participate.